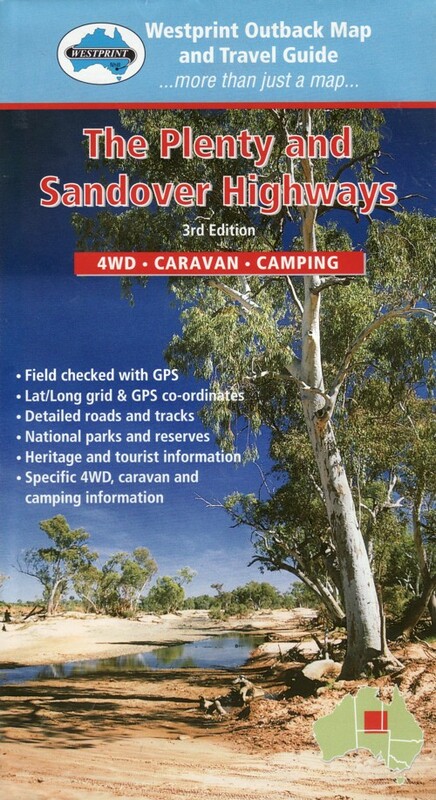 Description: Detailed roads and tracks, national parks and reserves, heritage and tourist information. 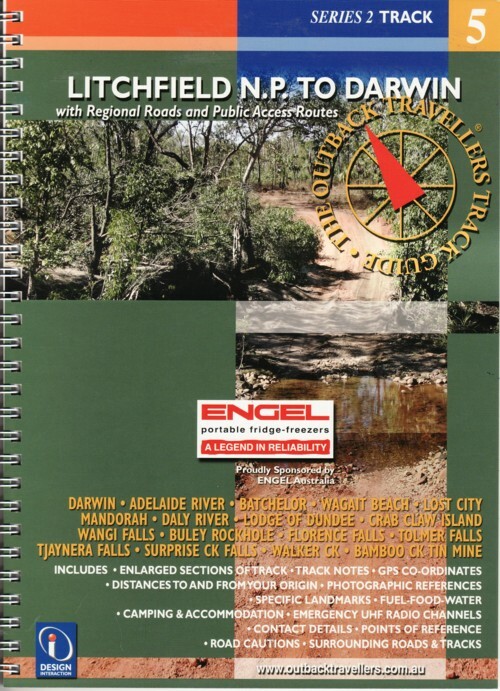 Description: The traveller's companion, with photos, maps and helpful information on the best places to visit in the Top End. 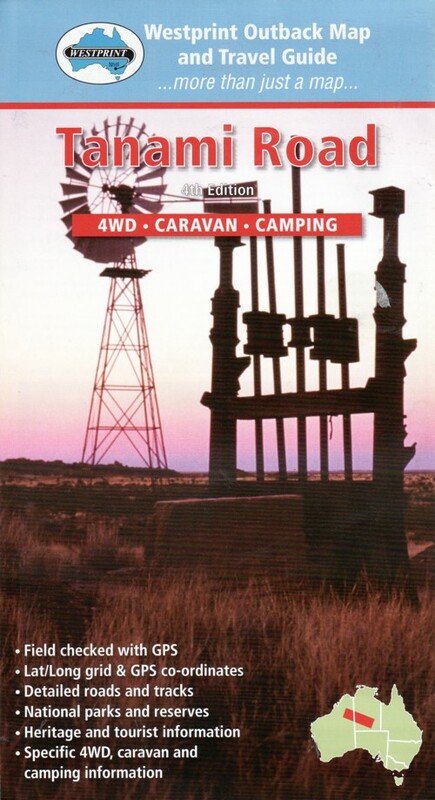 Description: Comprehensive guide to free campsites in the Northern Territory. 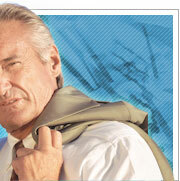 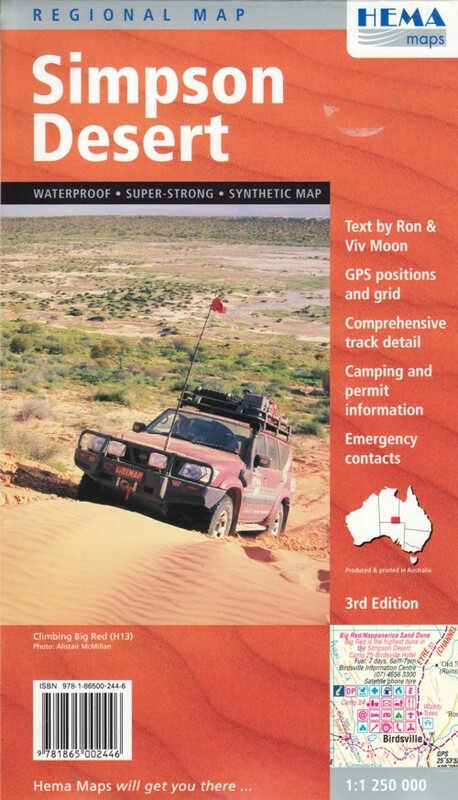 Description: GPS positions and grids, comprehensive track detail, camping and permit information, emergency contacts. 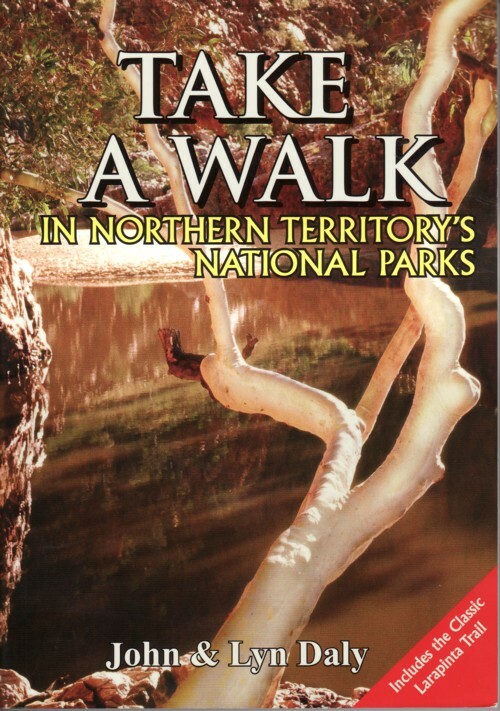 Description: Comprehensive information on well knowns and little known walks through out the Northern Territory. 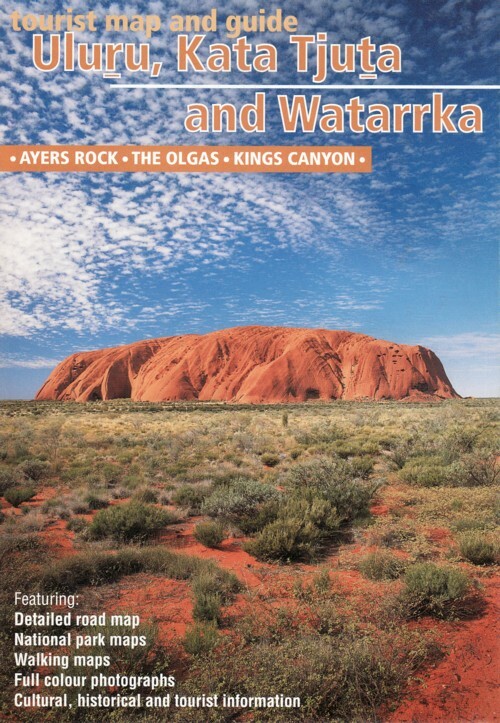 Description: Information on national parks, fuel supplies, camping areas, accommodation and attractions between Alice Springs and Uluru. 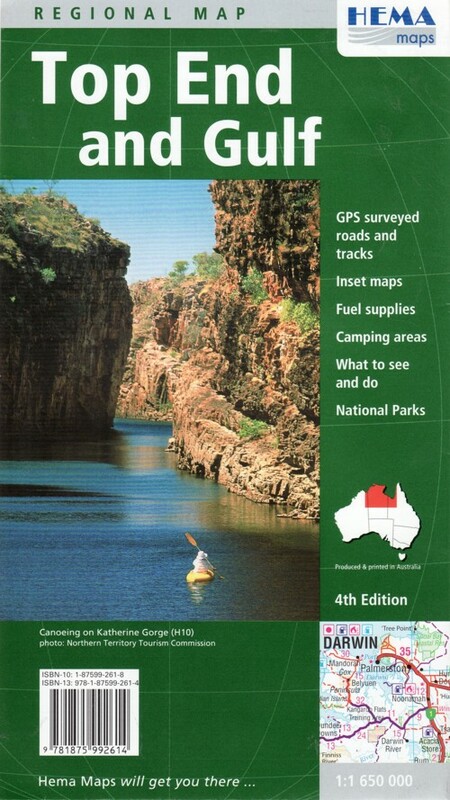 Description: Fuel supplies, camping areas, what to see and do, national parks for the Top End. 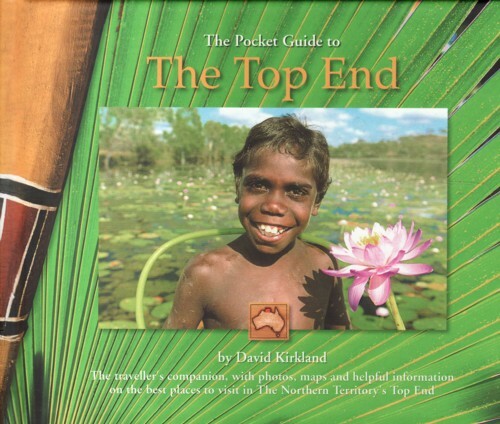 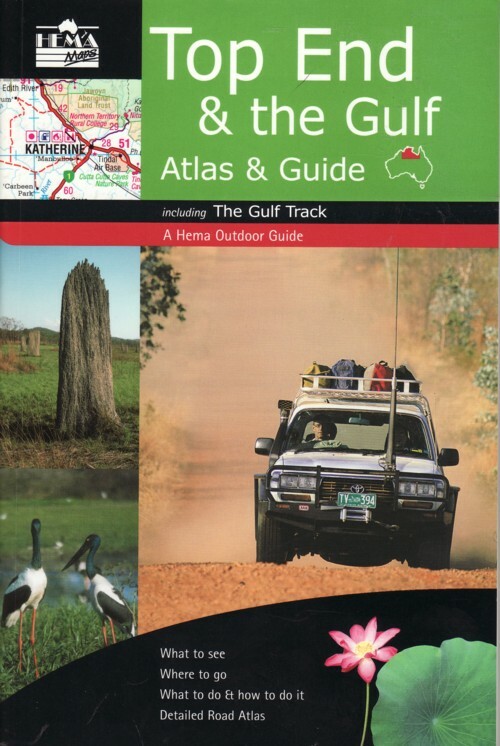 Description: What to see, where to go, what to do, along with a detailed road atlas of the Top End. 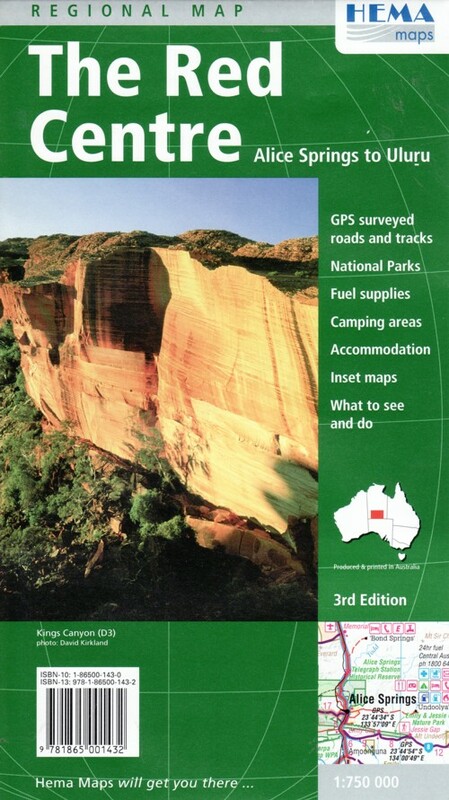 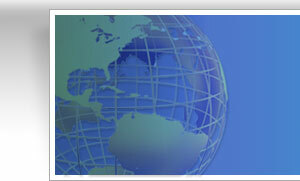 Description: Detailed road map, national park map, walking maps, tourist information. 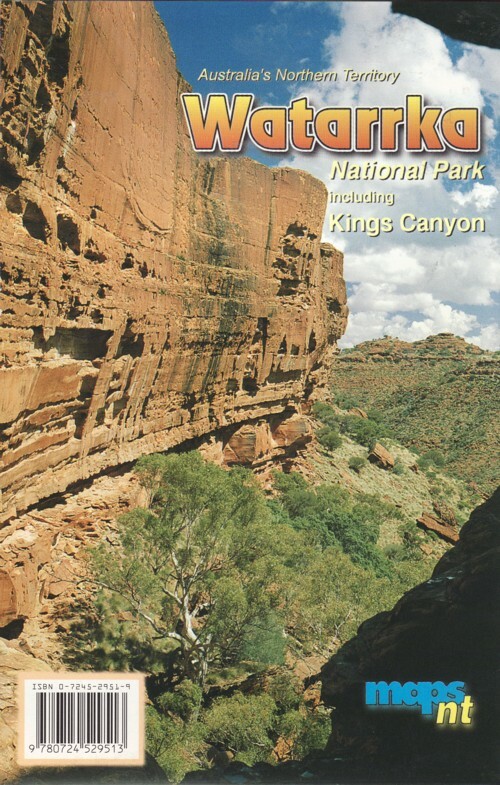 Description: Informative maps and walking trail information. 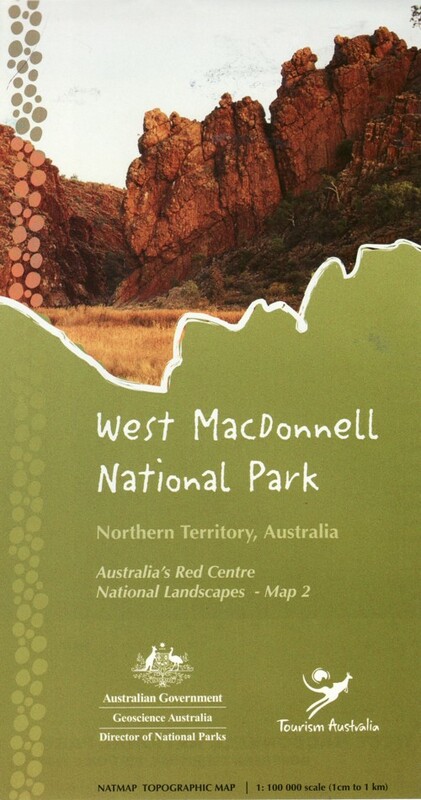 Description: Detailed topographic map of the West MacDonnell National Park. 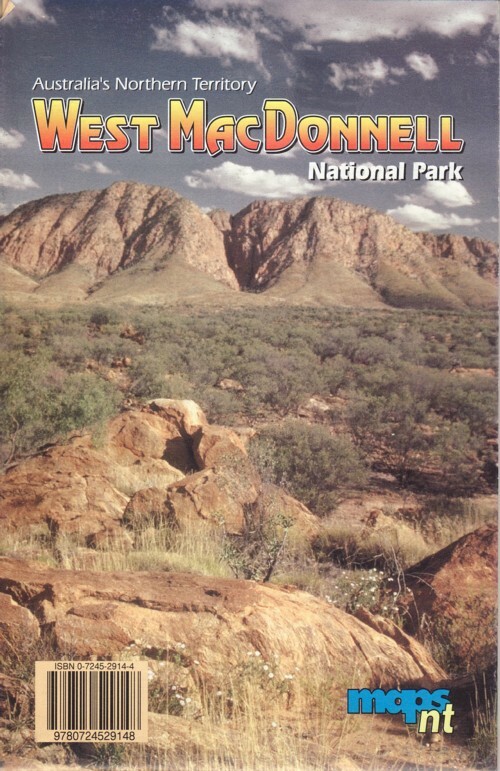 Description: Detailed satellite image of West MacDonnell National Park. 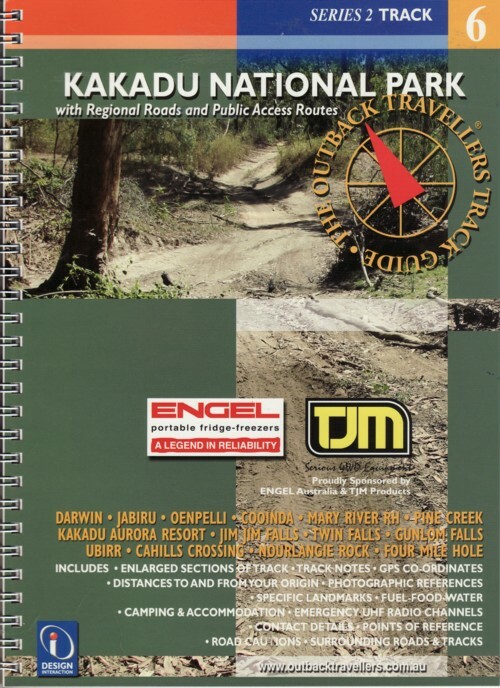 Description: Enlarged sections of track, track notes, GPS co-ordinates, photographic references, specific landmarks. 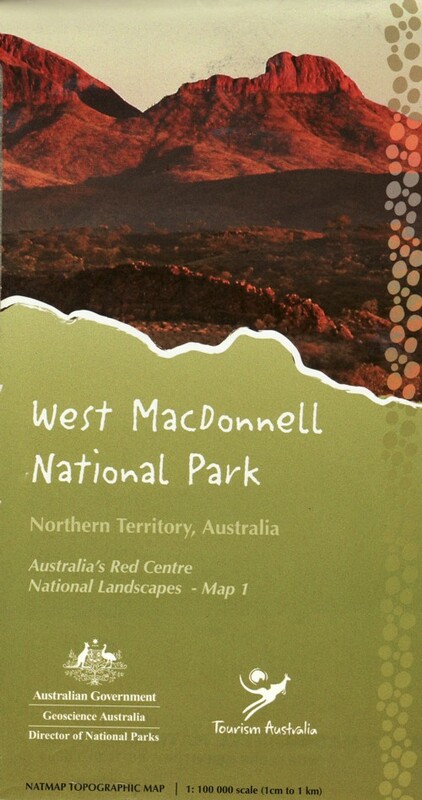 Description: Satellite map of Darwin and the rural area. 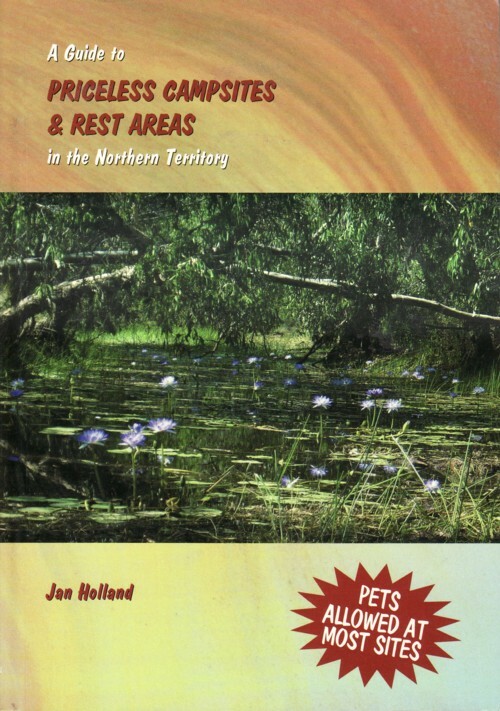 Description: Map detailing all of the pastoral leases, crown land, aboriginal land in the Northern Territory.